Congratulations, Anna-Marie! 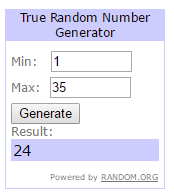 You won the WOOL AND THE GANG giveaway! The lovely folks over at WOOL AND THE GANG will get in touch with you to sent you two balls of Billie Jean Yarn in your colour of choice, so please check your inbox. Thanks everyone for your great feedback and lovely comments! There’ll be more chances to try your luck in the future – I promise. Win tickets to the Country Living Spring Fair! Hi everybody! 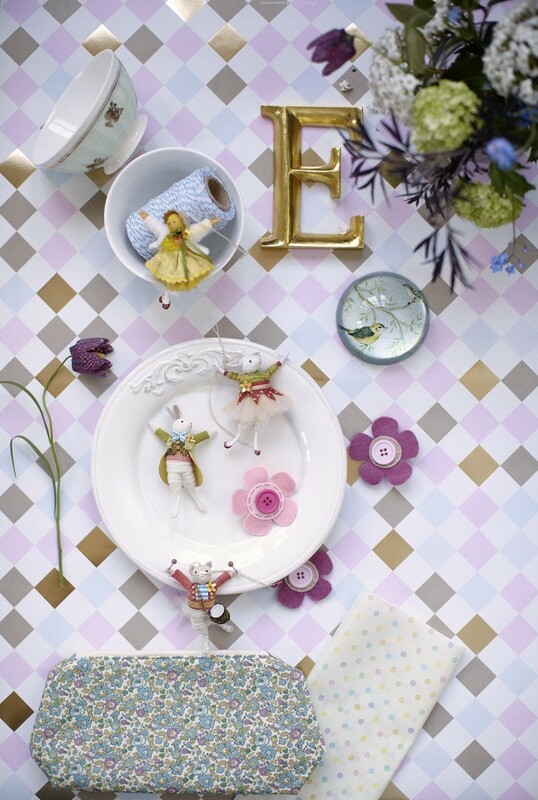 Are you planning on going to the Country Living Magazine Spring Fair this month? I’ve got two tickets to give away for one lucky winner!! The Spring Fair takes place 18-22nd March in the Business Design Centre in London. Pop over to their website and check out the great Things To Do that are offered during the fair this year. If you want to get a chance of winning the two tickets, all you have to do is leave a comment in the comment section below and let me know what your favourite “hidden gem” pattern is. I would love to get some recommendations for sewing patterns that might not be widely known but are awesome anyway! 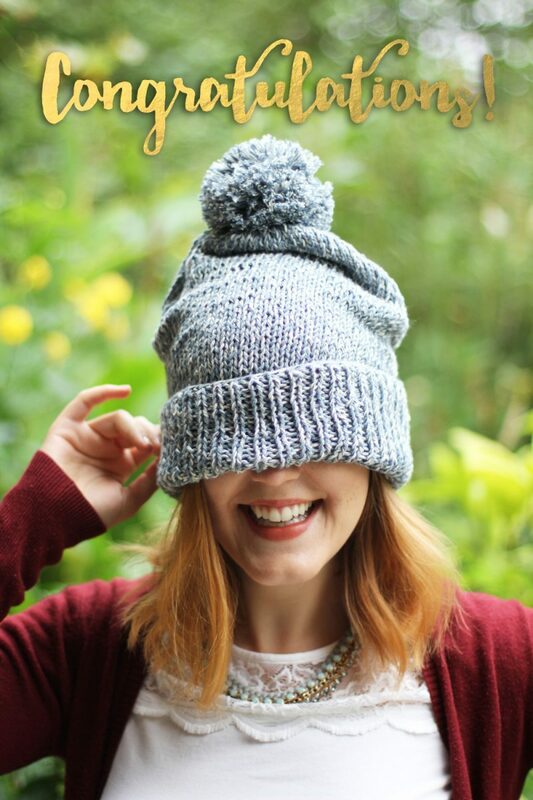 The Knitting & Stitching Show Giveaway Winners! October 1, 2014 .Reading time 5 minutes. Whoop, whoop! 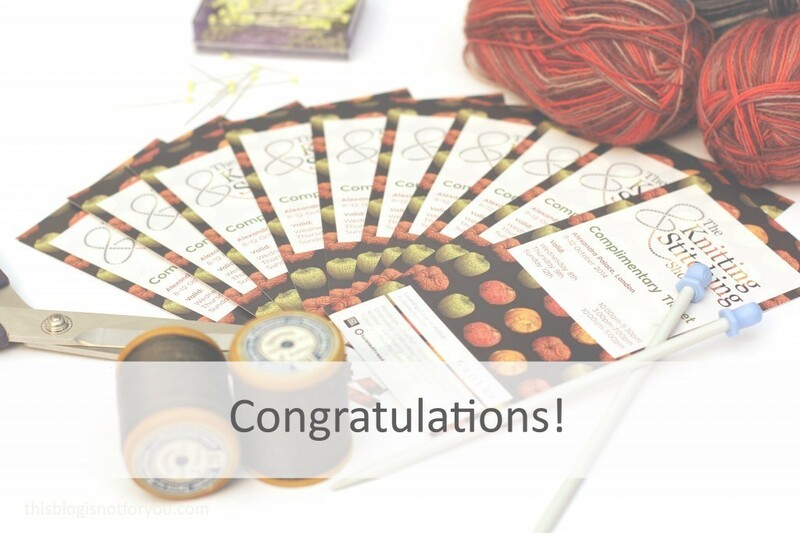 We have five lucky winners who will each get two complimentary tickets to The Knitting & Stitching Show! In order to enter the giveaway I asked you guys to leave me a comment saying what you’d like to see on this blog in the future. My task was to pick my favourites from your suggestions – which was much harder than I thought it would be! The Knitting & Stitching Show opens in 2 weeks (from 8th – 12th October) in Alexandra Palace, London (sorry non-UK folks!). Due to popular demand the Show is now open 5 days. It’s one of the largest textiles and craft events in the UK. You can see the list of exhibitors here. 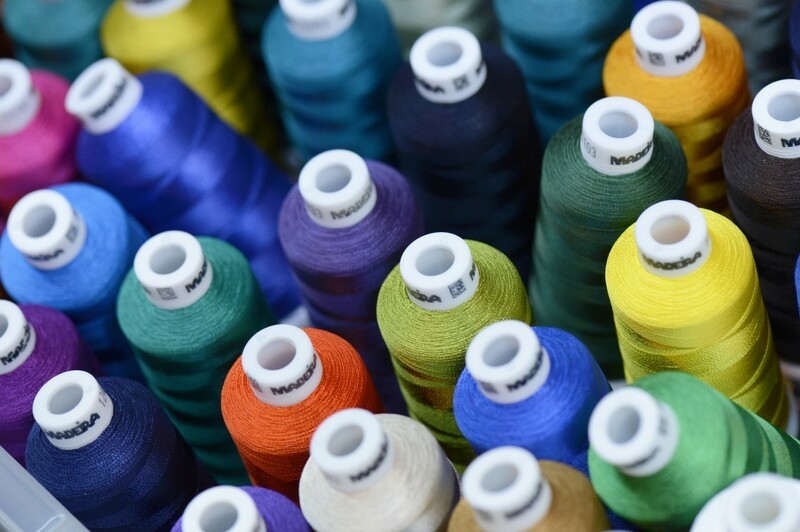 The Show has some exciting workshops and lectures to offer as well as a new interactive feature, Stitch-by-Stitch, which offers sessions and demonstrations for beginners and more experienced visitors! Woah! My blog turns two today! Has it really only been two years? It feels like it is such a long time ago that I sat on my bed with a cup of coffee, laptop on my knees, setting up this blog. Much has changed in these two years and the blog has become quite a big part of my life. 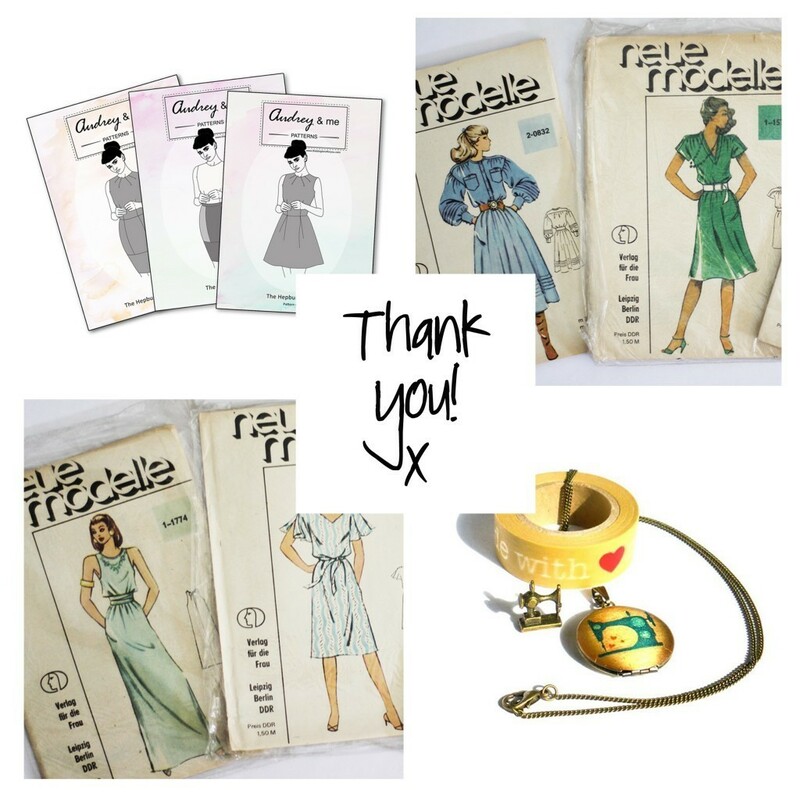 It has fuelled my sewing fever ever since I blogged about my first make. The first year had its ups and downs and I even thought about quitting at times, because uni (and later my job) were keeping me so busy.